Mmmmmmm... Makes me wish I wasn't gluten free! Wonder if you could use apples to make dog heads? Did your family come from Paintsville, Ky? When you mentioned an Apple festival and Eastern Ky I thought of Paintsville. I am from Eastern Ky myself. Loved the story and recipe. No one could make BlackBerry dumplings like my Memaw. Thanks for sharing. Made my day. Stephanie, my family is not from Paintsville...but the town the hospital was in was Paintsville! :) My family is from a neighboring area. I am so glad you enjoyed the blog post! And, yes, ya gotta love blackberry dumplings! Good to hear from you! My granny did scuppernong dumplings. Good memories! Love your site! Fond memories! We were very poor but one of my best memories involves a cherry pie. We had a cherry tree but most years the birds got most of them before they were fully ripe. But one year the birds left us enough for a pie, the only problem was that we didn't have any sugar nor flour. My Mom picked the cherries and told me to go up the road and borrow a cup of sugar from my Aunt Martha and told my sister to go borrow some flour from another neighbor. She made the pie and put it in the oven and the heavenly smell had all us kids mesmerized, we couldn't wait until my dad came home and we had dinner. While we were eating, I notice my mom didn't have any pie and asked her why. She said,"oh, I don't like cherry pie". After eating, us kids went to the living room to start homework and my mom started clearing the dishes. I started to go back into the kitchen for something and what I saw broke my heart. My mom was taking her finger and picking up what was left of the pie on each of the plates. She didn't see me but that night I saw an example of a mothers love like I have never seen since. I am so grateful that God let me be born to my awesome parents and to be born in the Appalachains! Thanks for sharing that story, Mamia! Sounds like your mother was a wonderful and loving person! I grew up in Alabama eating fruit dumplings of every berry and fruit imaginable including sweet potatoes (really good too). My mom called these cobbler but they were never baked cooked on top of the stove. I still make and love them but I too use unbleached flour and I use Splenda. My dads folks were from Tennessee and part of my mothers folks were from Georgia. I am the youngest of a very old family. 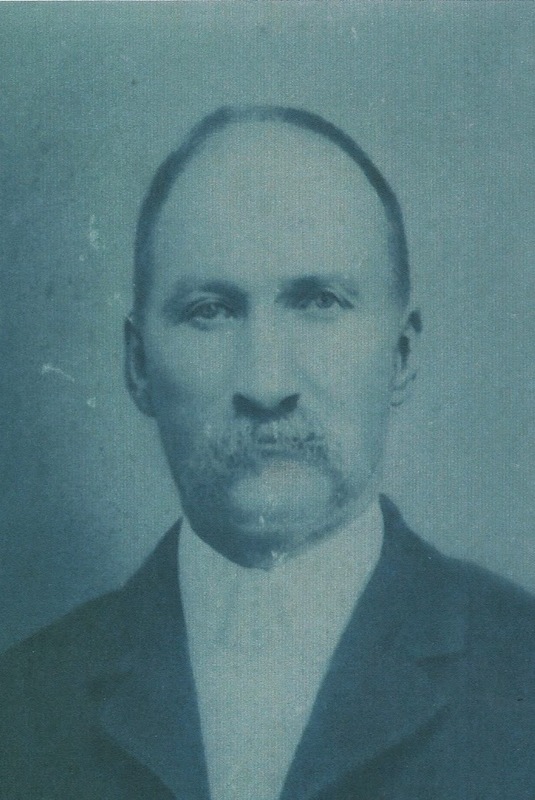 My grandparents were born in the 1800's. I enjoyed reading your blog. Thanks so much for sharing! Sweet potato dumplings sounds divine!! Would have loved to have tried this recipe for my sweet dad. Until his death he yearned for apple dumplings like his mother made and I only had them once as a very young child. Never could find any recipes that were actually dumplings and not an apple baked in pie dough. Grandma's family was from Central City, Ky.
That breaks my heart! Wish he could have tried some! Thank you so much for posting this recipe! 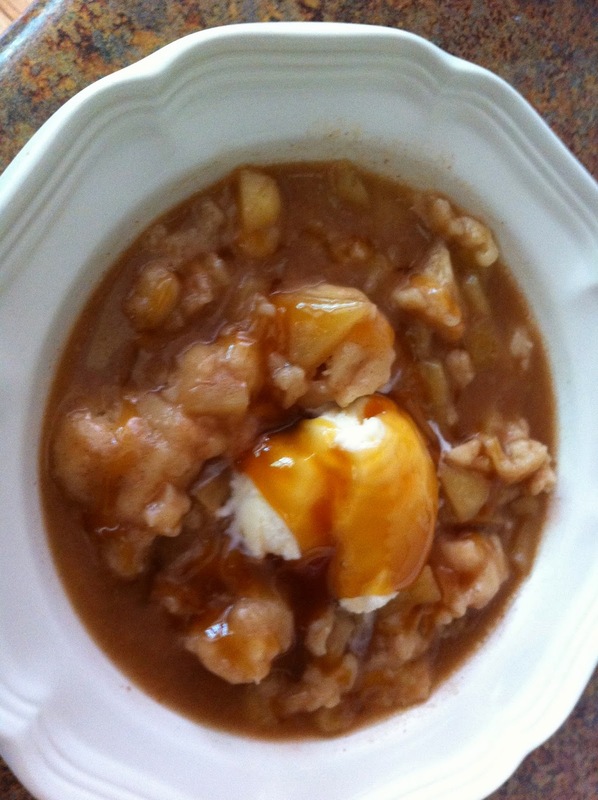 I grew up eating this style of apple dumplings. 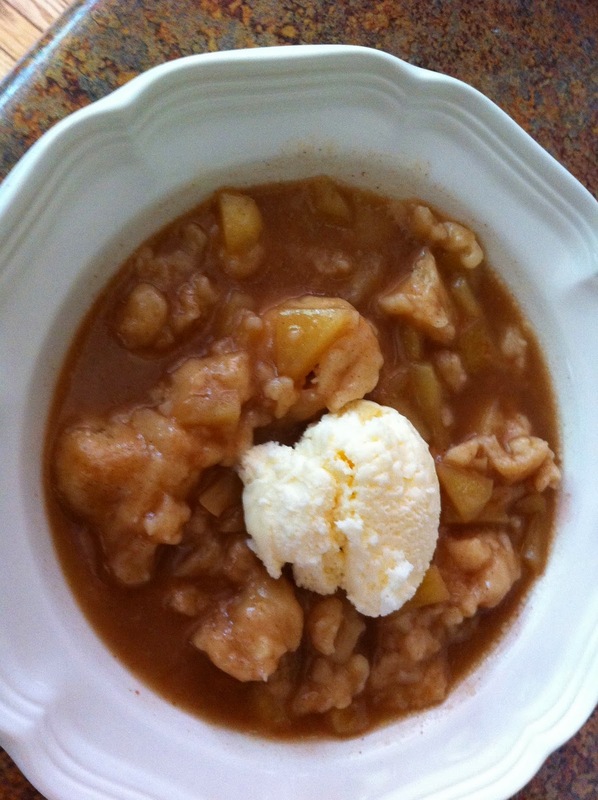 This is the only apple dumpling recipe I've found that looks anything like what my grandmother made. She never showed me how to make them and when she died in 2009, the recipe was not in her recipe box. I can't wait to try this one! By the way, my family is from the Pikeville area...it's been a trip looking at some of your photos. If you ever want current ones, give me a shout (I know exactly where the Methodist church is...I work just down the street). Happy Sunday! Aww! Thanks so much, Mindy! Hope you like the dumplings! The extraordinary game of mountaineering likewise includes boldness,get the facts risk, a sentiment of incredible triumph when one achieves the highest point of a mountain.